Red Dead Redemption 2’s online beta kicked off earlier this week, and the multiplayer mode has been mostly well-received. I say mostly, because while forming posses and raising hell is generally a good time, many have objected to Red Dead Online’s economy. 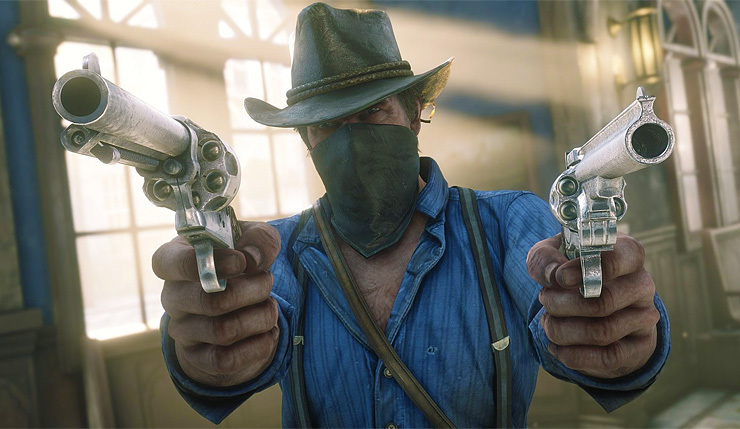 Red Dead Online has two in-game currencies – regular cash, and the premium currency Gold Bars, which players will eventually be able to buy with real-world money. Unfortunately, both forms of currency are rather difficult to come by. 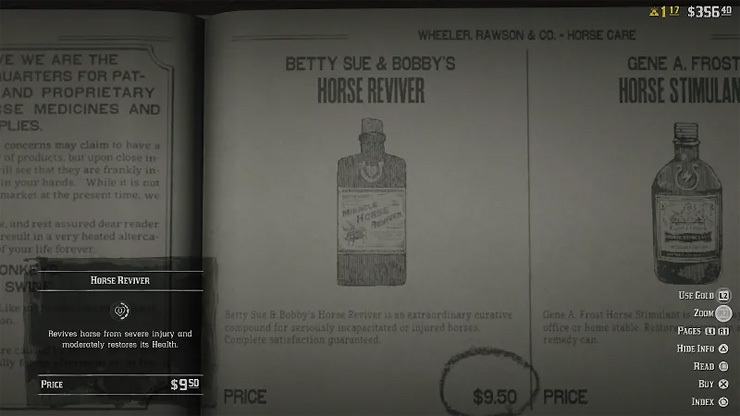 Most Red Dead Online missions only pay out $2 or $3, and basic stuff like health items and horse feed often cost a dollar or more. Overall, the economy seems just a tad wonky – a gold ring sells for $1.10, while a can of beans will cost you $1.20 to $1.50. A lot of items cost more in Red Dead Online than in the single-player game, too – a pistol that will only set you back $250 in the base game, costs $1000 online. Needless to say, players on Reddit are trying their best to devise techniques and hacks for earning money, but even with them, the game is a fairly serious grind. Speaking of grinding, Gold Bars are even harder to come by. Redditors estimate it would take nearly 8 hours of playtime to earn a single Gold Bar. 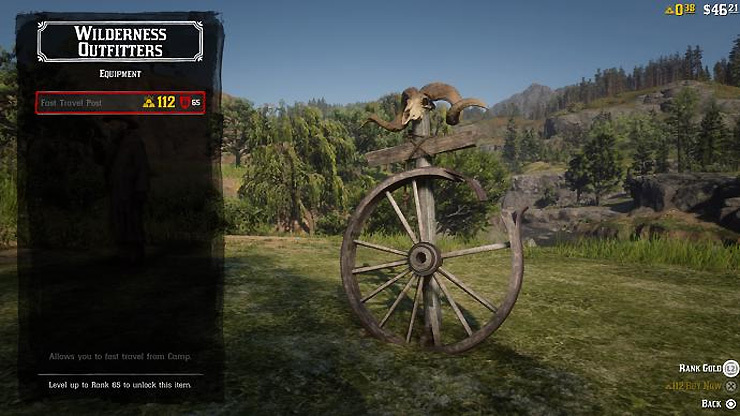 In addition to various cosmetic items, you can use Gold Bars to unlock features without reaching the required level – for instance, camp fast travel is unlocked at level 65, or can be purchased with 112 Gold Bars, which would take around 900 hours to earn. Now, microtransactions haven’t been turned on in Red Dead Online yet, but, if nothing changes between now and the mode’s full launch, it definitely seems like Rockstar will be pushing them hard. And yes, Gold Bars can only be used on cosmetic stuff, but the grindiness of even regular in-game cash has some concerned that Rockstar might introduce something akin to GTA Online’s “Shark cards.” For those unfamiliar, Shark cards are bought with real money and are worth certain amount of in-game cash. Of course, Rockstar may tweak Red Dead Online’s economy as they continue to test the game. Let’s hope they do – like GTA Online before it, RD Online is sure to be a money printing machine for Rockstar, but it seems like they’re being a little heavy-handed with it.